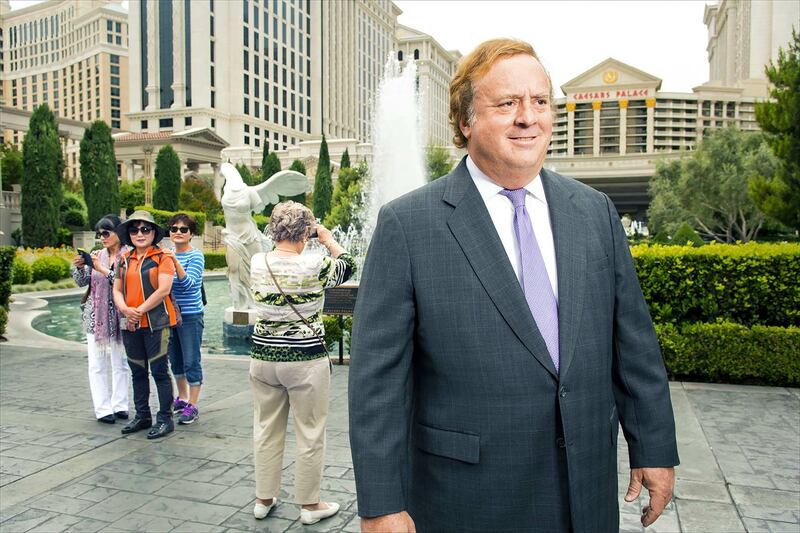 Gary Loveman photographed at Ceasar's Palace Las Vegas by Michael Lewis for Fortune Magazine on 5/20/2015. Gary Loveman, days before stepping down from his post as CEO & Pres. of Caesars Entertainment Corp, the world's 4th largest gaming company.